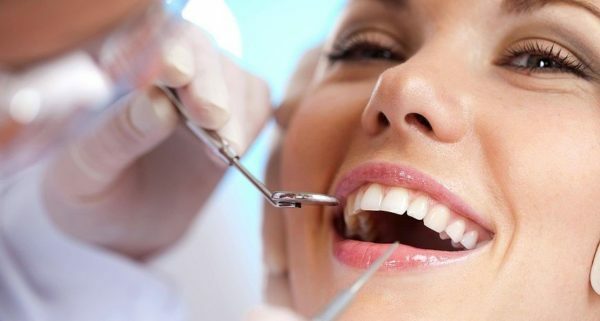 PRP injections in dental care or inserting PRF glue can help with the speedy healing of both hard and soft tissues in the mouth and dental cavity after procedures like jaw reconstruction, tooth implants, tooth extractions, and root canals, among others. Injecting the PRP serum or placing the PRF glue in the dental cavity can stimulate quick healing after procedures without the need for painkillers and antibiotics for infections and inflammation. Supplementing PRP therapy for healing after the extraction of wisdom teeth can help you recover faster with less of discomfort and swelling and perhaps, fewer trips to the dentist and lower costs. Inserting dental implants into the jawbone may need extended recovery times while the bone heals around the screws and takes hold firmly. Use PRF to promote the formation of new bone. Using PRP during the insertion of dental bone grafts in jaw reconstruction surgery helps lessen the bleeding, lower the possibility of infections, and rebuild the soft tissues, bone, and cartilage. 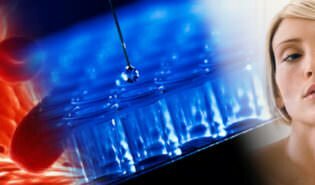 PRP therapy has stepped into the limelight in the past 20 years or so thanks to the many celebrities that have used the treatment and raved about its many therapeutic uses. However, few people are aware that PRP injections in dental care is the first application of the treatment. Doctors initially formulated Platelet Rich Plasma in the 1970s. Since then, it has been used to help patients heal quickly after procedures performed in the mouth, jaw, nose, and throat. Dentists are increasingly relying on the treatment to lower pain and discomfort and speed the regeneration of both soft and hard tissues. The serum that dentists use in PRP injections in dental care is sourced from each patient’s blood. Doctors use a simple tabletop centrifugation device for the PRP preparation and have it ready while they work on your teeth. They insert the platelet-enriched plasma as soon as it is ready to minimize the possibility of contamination and infections. This plasma has a concentration of many growth factors that can help you recover quickly from the dental procedures you’ve taken. Here’s how the components contained in the plasma help. Doctors use PRP injections in dental care to perform a wide range of procedures. In response to an injury or surgical procedure, the body floods the area with growth factors and platelets. While the normal range of platelets in blood ranges from 150,000 to 350,000 per liter, Platelet Rich Plasma contains a concentration of 1,000,000 per liter. These high levels can help in the rapid healing of the procedure site. As a result, patients recover quickly and can avoid much of the pain and discomfort from the procedures. Here are some of the platelet-rich plasma clinical applications in dentistry. By inserting the PRP serum in the dental cavity, doctors can induce the formation of new bone. This factor can prove to be very helpful for dentists when they need more bone tissue for the implant to take root firmly. In addition, the plasma can help in the regeneration of new tissues around the new tooth so patients recover quickly from the process. Because of these properties of the serum, PRP injections in dental care are also very useful when dentists need to perform bone grafts. When placed in the cavity right after tooth extraction, the plasma can stop excessive bleeding and help tissues repair and heal. In addition, it can help surgeons with the removal of cysts and repair pockets caused by gum disease. In place of PRP injections, dentists may also choose to use Platelet Rich Fibrin in periodontal regeneration. 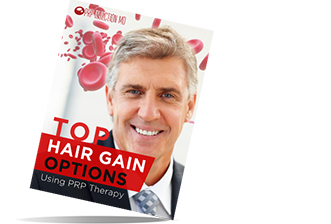 PRF is a variation of Platelet Rich Plasma and has a glue-like consistency. Both PRP and PRF can help in other cosmetic procedures also that involve repairing the jaw, repairing chipped and broken teeth, or reconstructing the teeth, nasal bone, and soft tissues surrounding them. Senior patients need the specialized care that PRP injections for dental care can provide. That’s because they may have significant tooth loss resulting from periodontal disease. In addition, they typically have other health problems that may hamper the natural healing of tissues and clotting of blood. PRP therapy can overcome all these factors and help heal their weaker bones and tissues. And, provide a better quality of life for them. 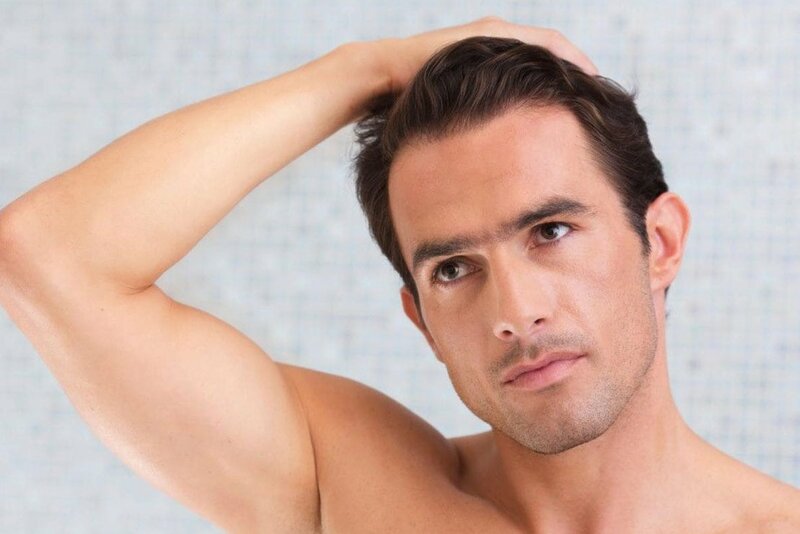 Should You Opt for PRP Injections? Several case studies published by the National Center for Biotechnological Information have talked about how using PRP injections in dental care can help patients heal faster with less pain and inflammation. They also reported fewer infections and could thus, avoid painkillers and antibiotics. If your dentist suggests that you opt for PRP therapy after the procedure, keep these positives in mind and consider giving your consent. Would you like more information about how PRP therapy and Platelet Rich Fibrin can help you heal after dental surgery? Or, maybe you need details about practitioners who offer the treatment. 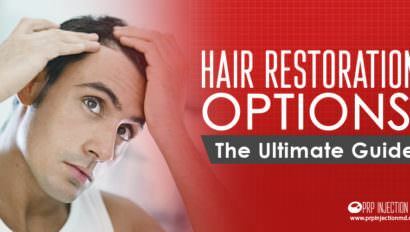 Contact us and our expert consultants will get back to you with responses to your queries. You can also call this number: (888) 981-9516 and talk to a live agent.